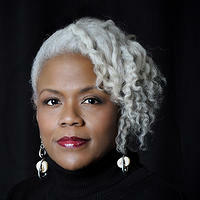 Marietta Simpson launches Opera Philadelphia Festival with "Sky on Swings"
Mezzo-Soprano Marietta Simpson is set to premiere Lembit Beecher's opera Sky on Swings, which will be Opera Philadelphia's season-opening festival. Alongside mezzo-soprano Frederica von Stade, the chamber opera explores Alzheimer's Disease during World Alzheimer's Month, an international campaign mounted each September to raise awareness and challenge the stigma that surrounds dementia. Sky on Swings opens on September 20th.